LaCrosse Luxury Apartments & Carriage Homes has been voted "BEST Community" in the Star of Excellence Awards SIX years running. Our Indoor Basketball Court/Fitness Studio is unique to the region and can only be found in seven other states in the U.S. The Health Club is open 24 hours and hosts Paramount Fitness Equipment, an indoor spa and tanning salon! 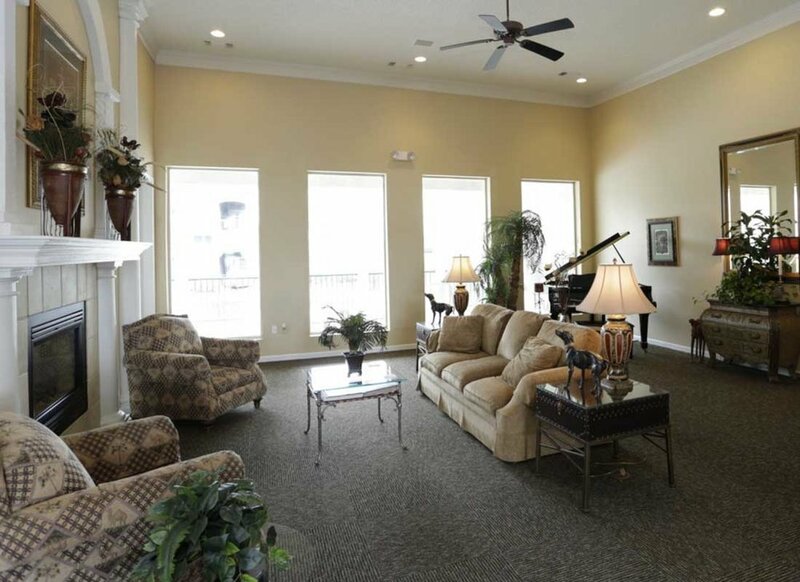 This gated community also features controlled access right from your home. Day or night jump in & cool off in our sparkling swimming pool, the largest in town. It features a rock waterfall and three gas grills, in addition to the two grills found on each side of your residence just a step outside of the breezeway to your home. Or take a jog on the 1/2 mile trail overlooking the LaCrosse stocked lake. For your convenience, a 24-hour business center and lounge is here for you. Not to mention the list of concierge services offered to simplify the day-to-day like complimentary car service to the airport and dry cleaning pick-up. Come join the FUN! Northeast Wichita is best known for its new homes, upscale shopping, and restaurants. 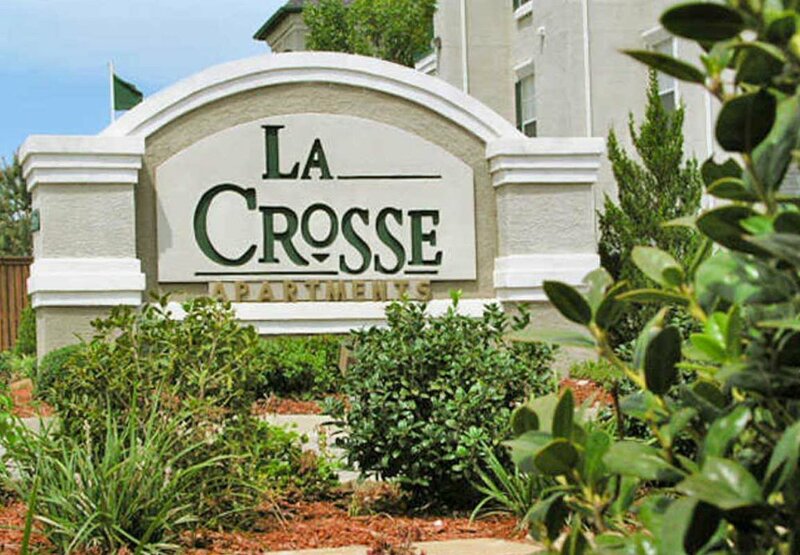 Corporate housing residents in the Northeast area are within close proximity to Koch Industries, Hawker Beechcraft, LSI Logic, and the Coleman Company. Wichita State University also lies in this sector, as well as numerous nature trails, walking and bike paths, and golf courses. Easy access to the Northeast Expressway (K96) makes this area just a short drive to most of the areas other major employers including Boeing, Spirit AeroSystems and McConnell Air Force Base. Northeast Wichita is home to many fine restaurants including Abuelo’s, Bonefish Grill, Chester’s Chop House, Cibola, Olive Tree Bistro, PF Chang’s China Bistro, Redrock Canyon Grill, Sweet Basil and Yia Yia’s Eurobistro just to name a few. There are several parks in Northeast Wichita. Extended-stay guests can bike along the K96 Bicycle Path or enjoy a leisurely picnic at Chisholm Creek Park while visiting the Great Plains Nature Center. Spend the day shopping at Bradley Fair, an open-air shopping center with nearly 50 stores and restaurants. Catch a movie at the 13th Avenue Warren Theatre or take the family to All Star Adventures Amusement Park, which features over 22 attractions and 15 rides including a full size roller coaster. With so much to see and do near our furnished apartment communities, it’s easy and fun to Live Like a Local in Northeast Wichita. Find Northeast Wichita furnished apartments for rent, short term apartment rentals or extended stay lodging at ExecuStay.